Imperial China. When Calvin Tarkington arrives in Peking in the winter of 1795, he becomes the first American merchant to experience the sights and sounds of this exotic Imperial capitol: blue-jacketed Chinese, masked against the sweeping Northern winds, crowd outdoor markets filled with the riches of Asia; proud Manchu bannermen patrol the wide boulevards and narrow alleys; and behind the vermillion walls of the Forbidden City, mandarins, nobles, eunuchs, and concubines serve their aging Emperor, Ch’ien-lung, the Son of Heaven. Yet Calvin cannot enjoy this moment: he has been brought to Peking to face trial on trumped-up murder charges after witnessing the assassination of an Imperial investigator in the port of Canton, the sole city open to the foreign devil taipans, a killing that is somehow linked to the growing, but illicit, opium trade. Calvin must prove his innocence by unmasking the real killers and their connection to the corruption, misrule, and hidden treachery threatening the very stability of the Dragon Throne. He can rely only on a Manchu general and an elderly French Jesuit astronomer for help as he confronts the powerful dark forces intent on delivering him into the hands of the Imperial executioners. 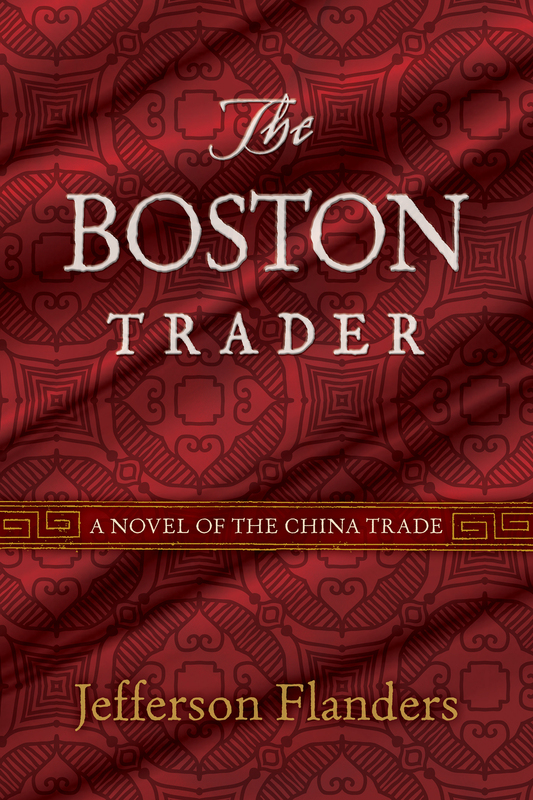 The Boston Trader tells a compelling story of deception and desire, of love and betrayal, and of courage and conviction. It paints a memorable portrait of China at a turning point in its history, as the fate of the Celestial Empire hangs in the balance. 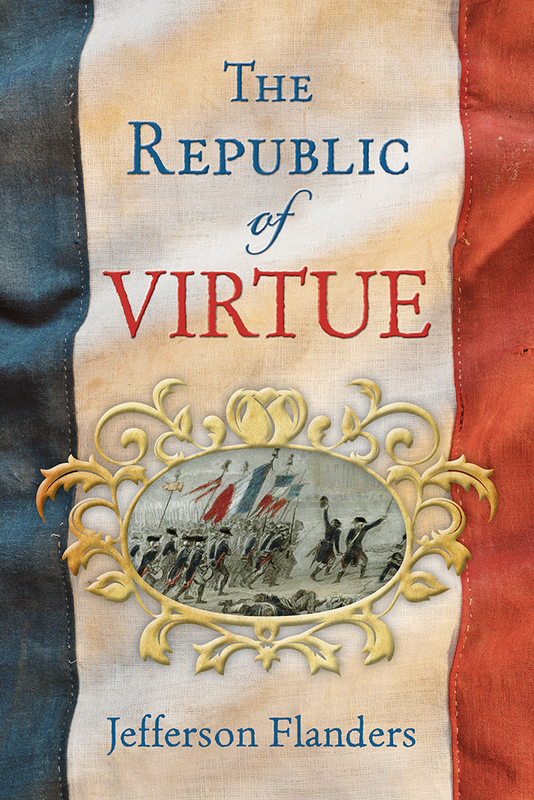 The Hill of Three Borders, the concluding novel in the First Trumpet trilogy, is now available! Budapest, October 1956. 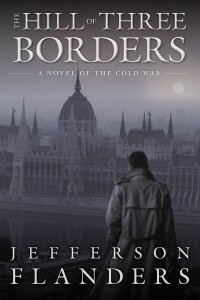 Disillusioned by life behind the Iron Curtain, Morris Rose, a State Department official who defected to the Eastern Bloc in 1949, approaches the CIA and offers vital intelligence about Soviet spy networks in exchange for his return to the United States. 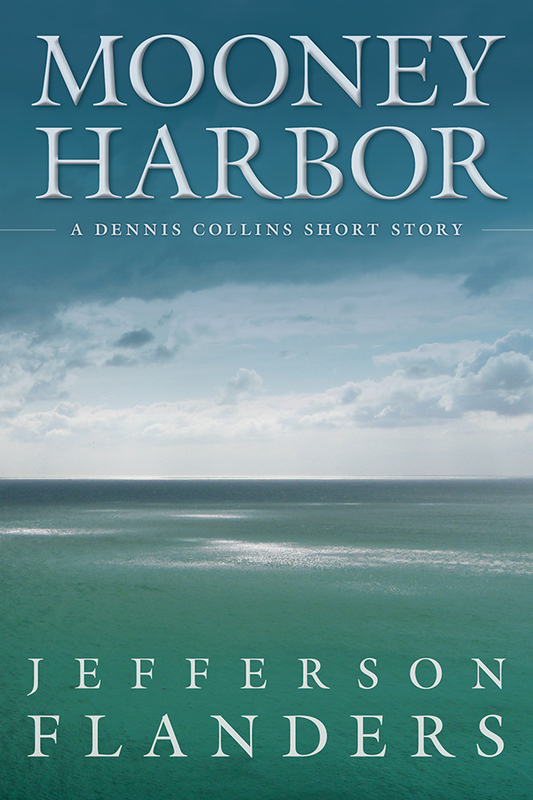 Wary of being double-crossed, Rose insists on the involvement of his childhood friend, Dennis Collins, a veteran New York newsman, in his extraction from Hungary. 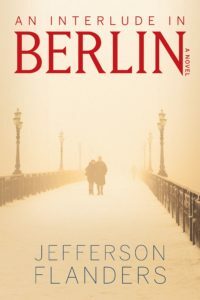 Collins reluctantly agrees to help, but once in Budapest he discovers that the KGB is hunting Rose, and that the mission may have been compromised by a CIA mole. When Hungarians unexpectedly rise in revolt, and Red Army tanks encircle the city, Collins must engineer a breakout before it’s too late. The Hill of Three Borders skillfully recreates the heady atmosphere of the Hungarian uprising, when the world watched in wonder as the rebels of Budapest sought to bend the arc of history against long odds. 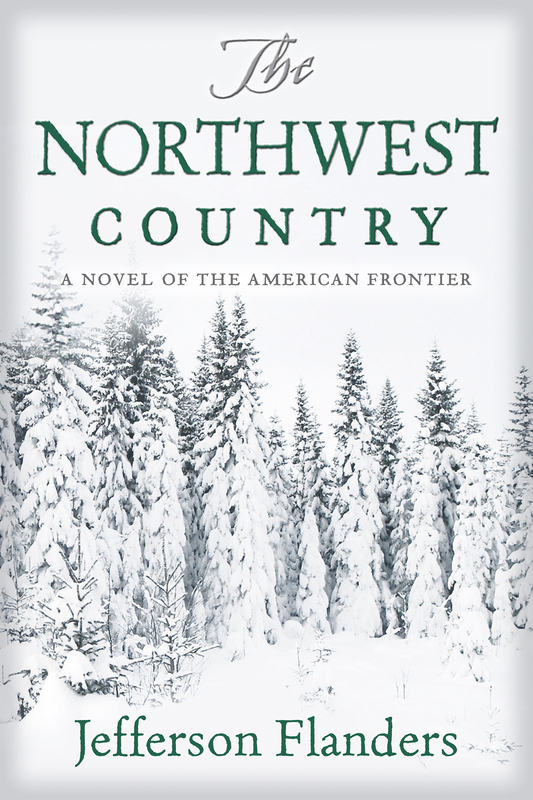 This concluding novel in the First Trumpet trilogy tells a haunting story of love, courage, and redemption set in the darkest days of the early Cold War. Jefferson Flanders has been a sportswriter, columnist, editor, and publishing executive. He is the author of Herald Square and The North Building, the first two novels in the First Trumpet trilogy, and of Café Carolina and Other Stories.